9D4 Bundle 01 is a first in a series of BUNDLE packs containing 4-5 packs of our current sample packs at a reduced rate. 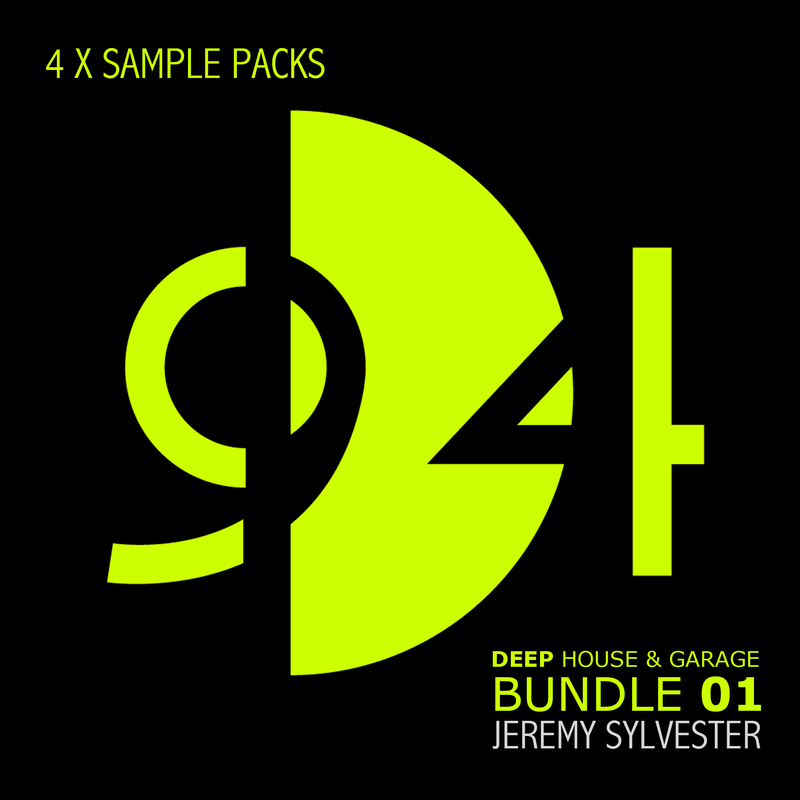 This pack contains 4 best sellers focusing on Deep House, Garage, Speed Garage & Bass Music all created and put together by prolific UK record producer and sound developer Jeremy Sylvester. Each of these packs can be purchased separatly by clicking on the titles below, or you can buy the complete series at a MASSIVELY reduced rate.